Twenty Republican states have banded together to sue the federal government in an attempt to finally abolish the Affordable Care Act in the wake of the elimination of the individual mandate. 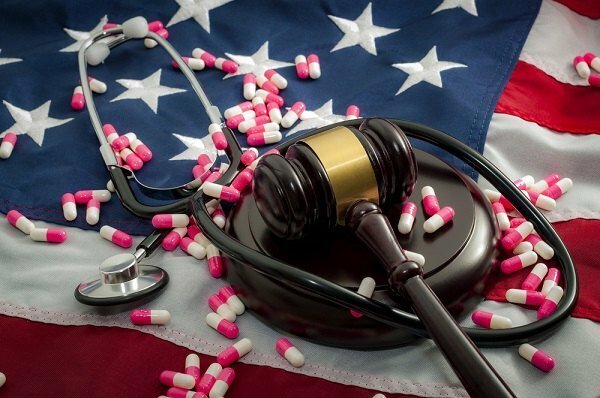 Although the ACA was upheld in 2012 as constitutional, the elimination of that penalty means that, according to the states, the rest of the ACA “can’t stand as law.” (Photo: Shutterstock). Twenty Republican states have banded together to sue the federal government in an attempt to finally abolish the Affordable Care Act in the wake of the elimination of the individual mandate by the Trump administration.